THE World-famous Roca brothers have begun developing menus for people that have lost their sense of taste. 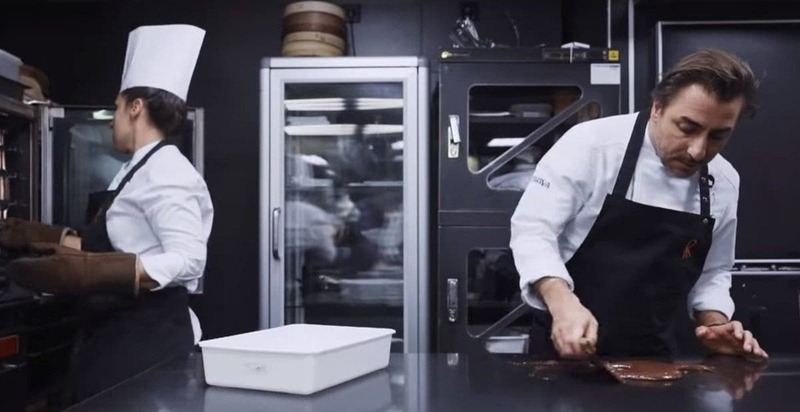 Jordi, 40, Joan, 55, and Josep Roca, 53, are the chefs behind the three Michelin-starred El Celler de Can Roca, which has twice been crowned ‘best restaurant in the world’. But now the three have turned their attention to the development of personalised menus with psychologists, nutritionists and neurologists. The Rocas have centred their project around chocolate, in order to bring back memories for those who suffer with what is commonly referred to as ‘dysgeusia’ – a distortion of taste. Cocoa was chosen because ‘it is a global and evocative element that can be associated with personal experiences’. 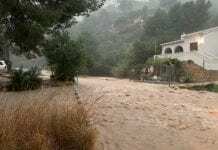 That is according to Dr Jesus Porta-Etessam, head of Neurology at Madrid’s San Carlos Clinical Hospital, who has been working with the Roca brothers. Jordi, the youngest of the trio, began experimenting with memory and taste after his friend and fellow chef, Oriol Blanes, said that he could no longer taste his food. Dr Porta added that the main hypothesis of this pioneering work is to see whether ‘it is possible to recover the sensation of taste in people through the stimulation of senses and associated memories’. Around one in five people suffer a lack of taste, which can often be the result of physical disorders like cancer or mental illnesses such as depression. The Rocas’ work is being made into a mini documentary by BBVA called El Sentido Del Cacao.